Spearhead Harpoon Replacement Tip | BUDK.com - Knives & Swords At The Lowest Prices! 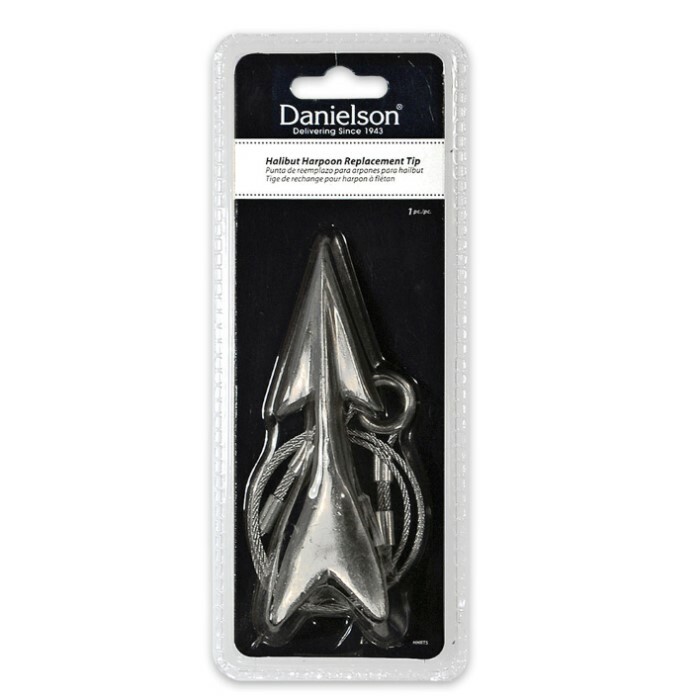 If you’re looking for a good, quality harpoon replacement tip, this is it. This tip fits a wooden handle halibut harpoon. 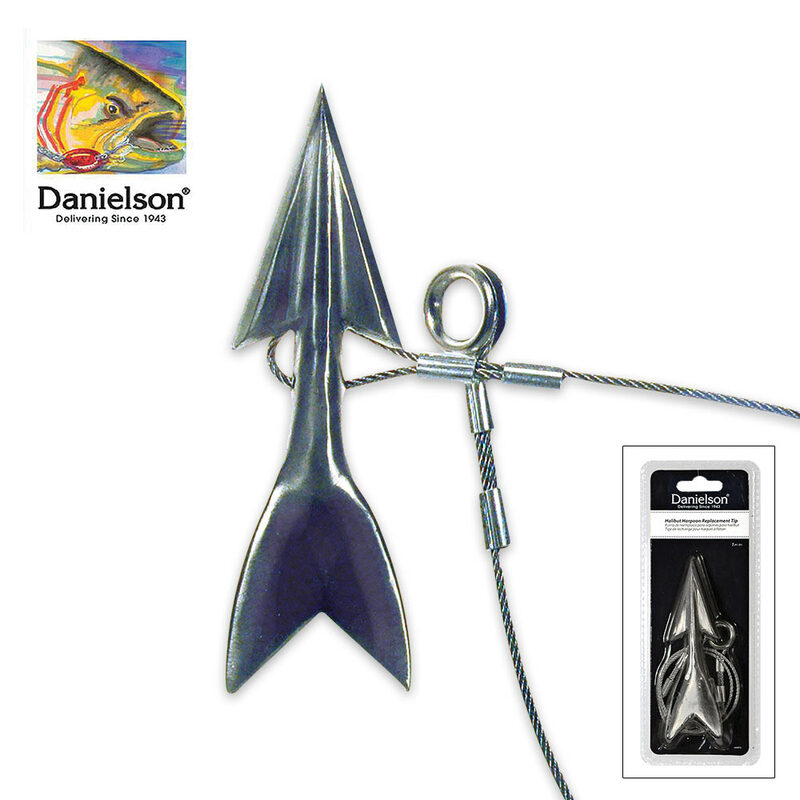 The spearhead shaped tip is made out of stainless steel for rust resistance.